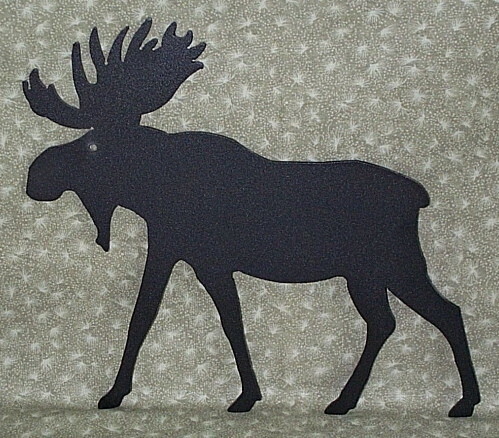 This is a metal silhouette of a moose. 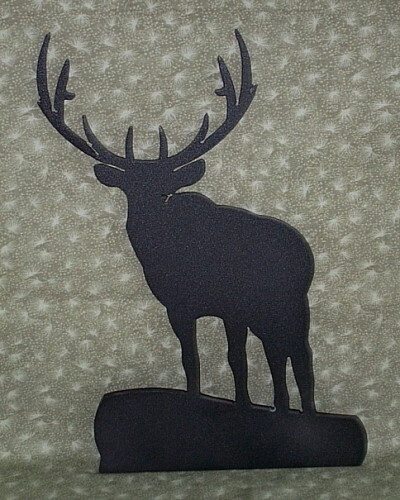 Item measures 10" tall X 11" wide. Made of 1/8" steel and powder coated.